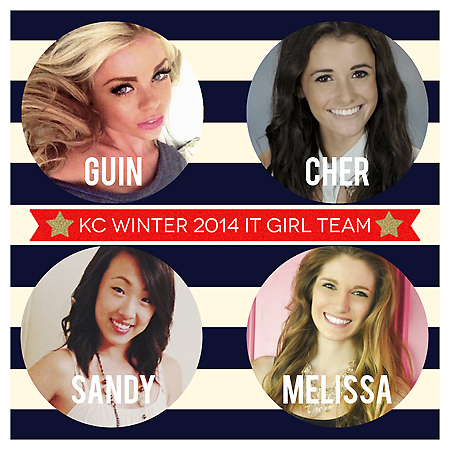 We are so excited to introduce KC winter 2014 it girl team! Congratulations girls! You are now officially KC it girls! 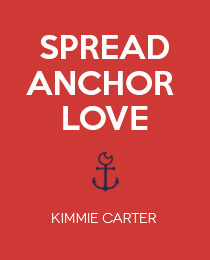 We are so excited to start out 2014 working with a team of beautiful and talented young individuals!